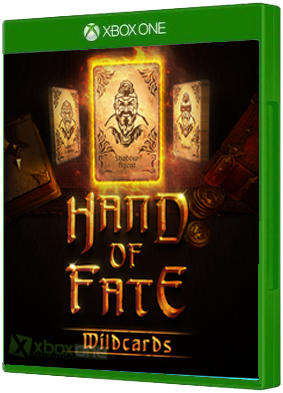 Hand of Fate brings card gaming to video game life. An infinitely replayable series of quests; build your deck, then try to defeat it! Beyond the thirteen gates at the end of the world, the game of life and death is played. Draw your cards, play y.. 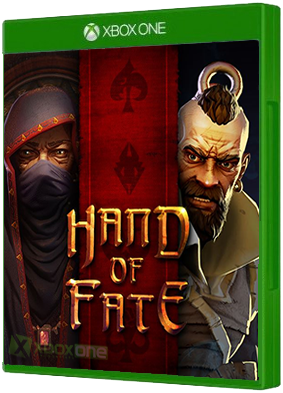 Play Hand of Fate in an entirely new way, with the addition of Fate cards. Select your Fate, and you'll play with an entirely unique set of rules and meet an entirely unique set of challenges. 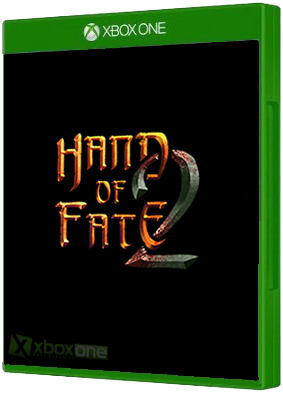 This DLC includes 9 new Fate cards with their own Encount..
Deckbuilding returns to life in Hand of Fate 2. The Dealer has clawed his way back beyond the thirteen gates to seek his revenge! The table has changed, yet the stakes remain the same: life or death! As in the original Hand of Fate, adventurers..